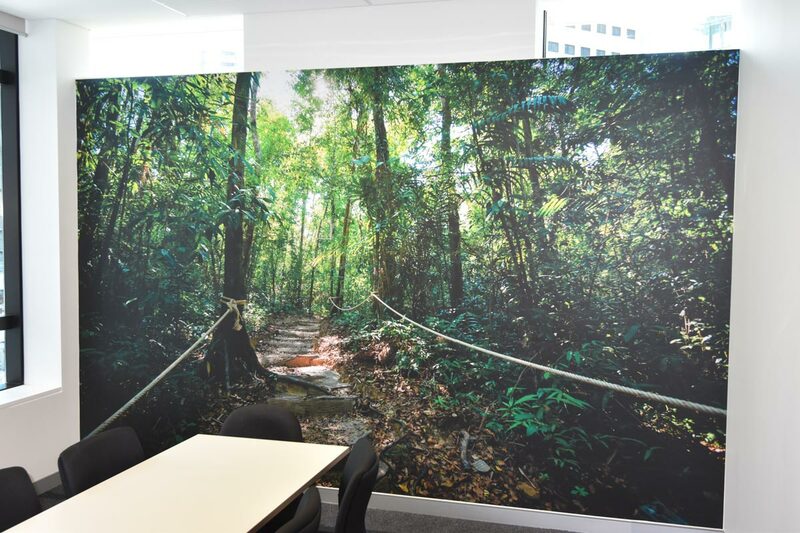 In January we were contacted by The Brisbane Magistrates Court to provide interior murals to four court rooms. The clients aim was to create a focal point that gave an overall sense of tranquillity whilst blending with the room to maintain a professional appearance. 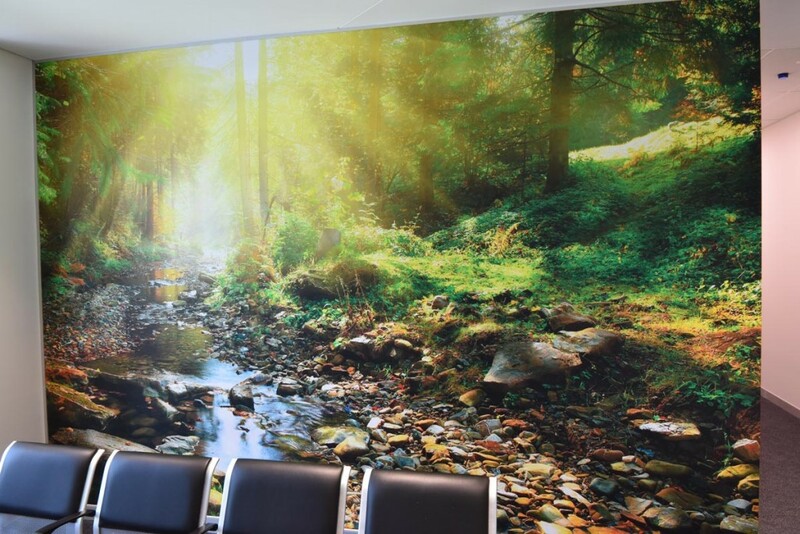 Once the images have been chosen, the walls are measured, then the images printed on high quality vinyl and laminated to give a satin finish. 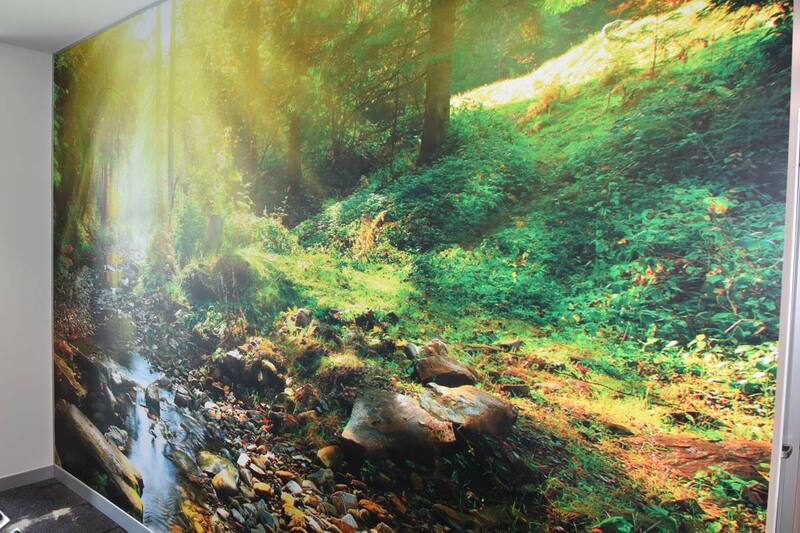 The prints are then installed in drops by our professional installers. Each chosen image defines the space by reflecting a feeling of calm with a unique landscape image that possesses a distinctive colour palette for each room and maintains a pleasant and distinct dynamic. If you would like to find out more about our signage solutions contact us on 07 3260 5177 or [email protected] or fill or the contact form.